Ross Watson is an award-winning game designer and author. He helped design games like Star Wars: Edge of the Empire, Savage Rifts, and Torg: Eternity. Ross was the Senior RPG Developer supervising several game lines at FFG, including Dark Heresy, Rogue Trader, and Deathwatch. 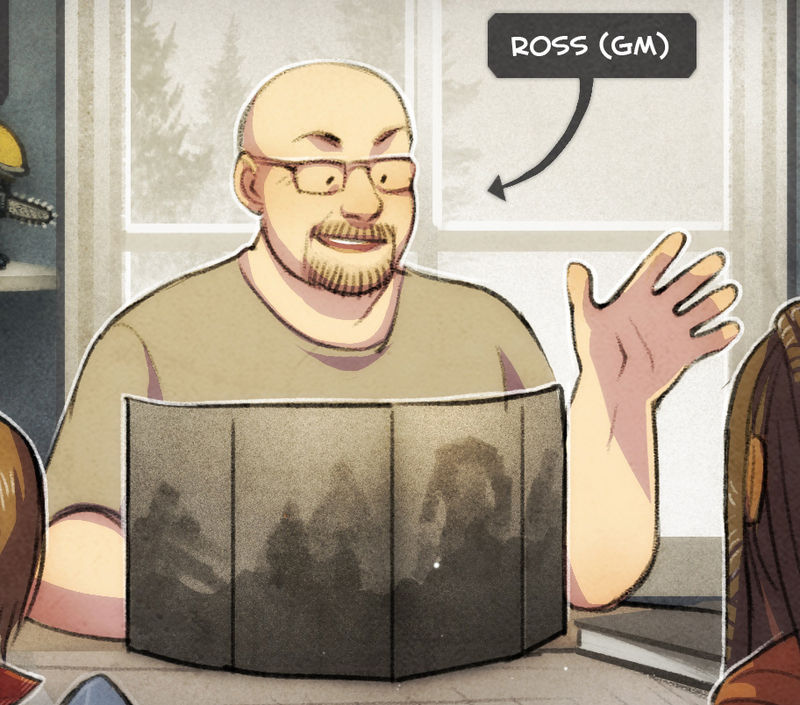 Ross also helped successfully Kickstart Accursed, his own unique setting for Savage Worlds. Currently, Ross is the lead designer for Warhammer 40,000 Roleplay: Wrath & Glory at Ulisses North America.